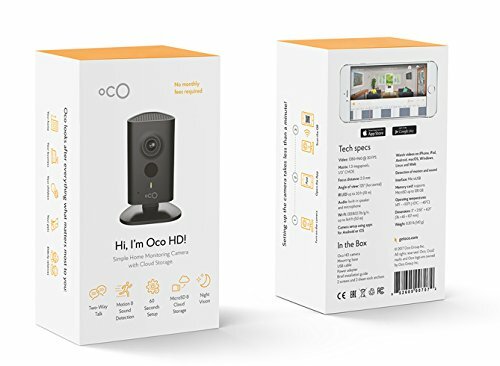 Meet OcoHD - Simple Security Monitoring Camera with Micro SD Card and Cloud Storage. Monitor everything you care about: your home, children, pets, elderly parents, business, etc. 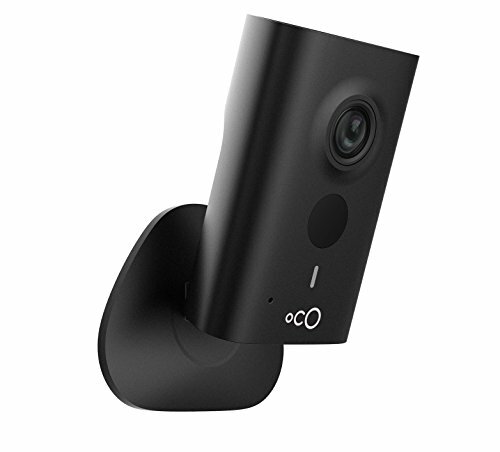 Setup OcoHD in less than 60 seconds and access your video remotely with our App. 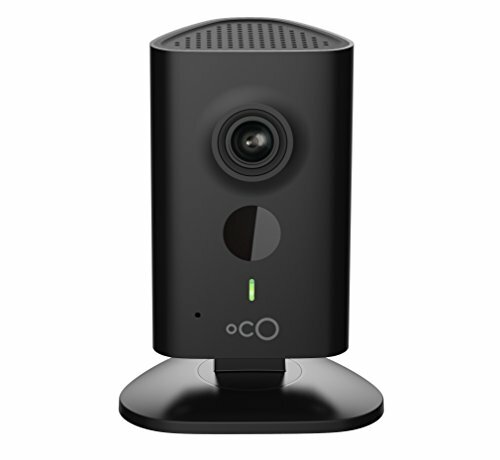 No Monthly Fees required to activate all camera features including motion and sound detection, two-way talk and night vision. 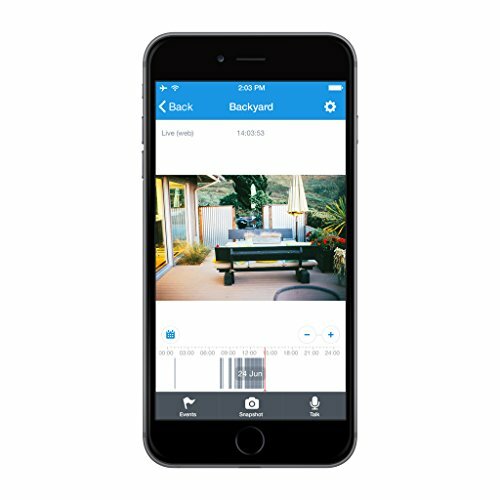 Use both Cloud and local Micro SD Card storage and never worry about your internet connection going down.